Project participants receiving vocational training in a local photographer's studio. Project participants at an exhibition in Kathmandu. 2002. "This project is the first chance we have been given to express things we keep inside to the outside world. 'Refugee' is not a good title to have but even though I am a refugee I will not stop my perseverance. By doing good work our bad name will become respected." Improbably, the isolated Buddhist kingdom of Bhutan has generated one of the highest numbers of refugees in the world as a proportion of its population. One sixth of Bhutan's peoples sought asylum in neighbouring Nepal in the early 1990s when popular demonstrations and a change in citizenship laws led to the expulsion of large numbers of ethnically Nepali Bhutanese from their homes by government authorities. 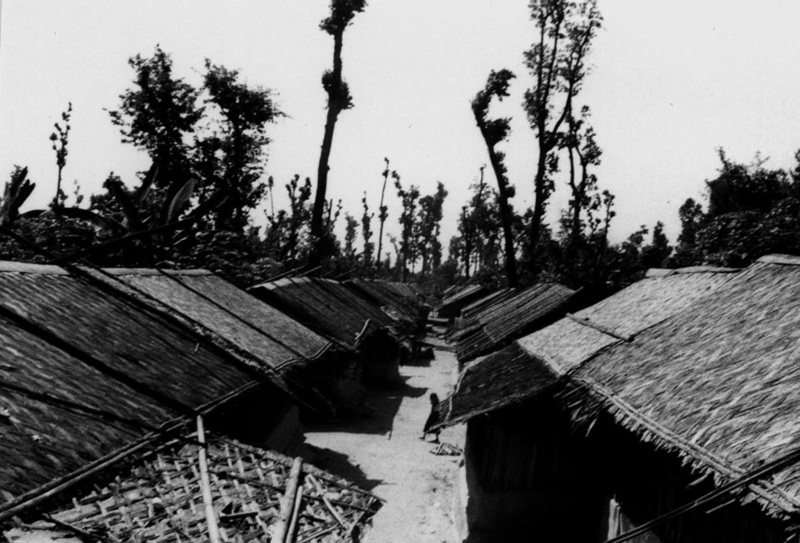 From 1991, seven refugee camps in the eastern lowlands of Nepal were home to a population of over 105,000 Bhutanese refugees. Initiated in 1998, the Rose Class project (which was subsequently incorporated into the Bhutanese Refugee Children’s Forum) ran photography and writing workshops with 13 young people living in the camps. The project aimed to provide a platform for these young people to communicate their stories of growing up as refugees. 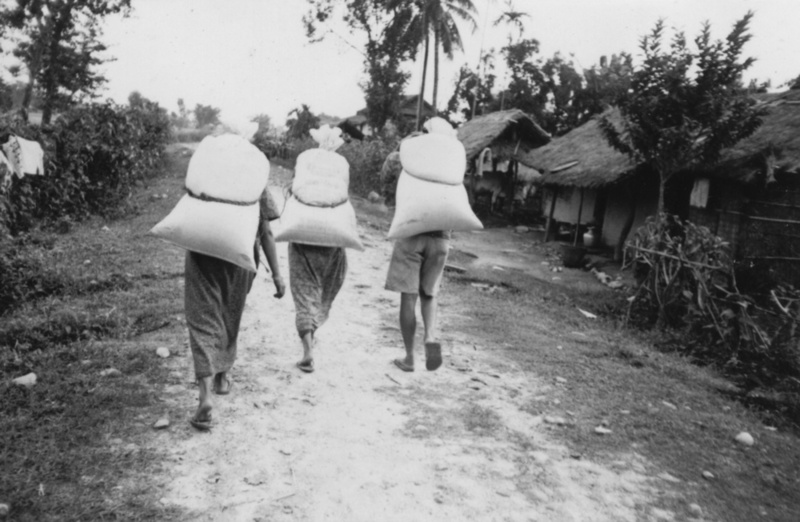 The young people went on to set up a youth newspaper and over the years the project expanded to work with thousands of young people running photography and art workshops, holding exhibitions, opening a photographic centre in the camps and managing a photography vocational training programme. The Photo Centre housed a community photo library, a darkroom and a studio that aimed to support the young people to run a photographic business and generate a sustainable income stream for the project. Work from the project was used to create the advocacy website: www.bhutaneserefugees.com . The young people's images have been exhibited around the world including in Kathmandu, London, Paris and New York. The project has received significant press attention; coverage has included National Geographic TV chanel, The Observer, BBC online and Radio Nepal. After 10 years, in 2008 the project in the refugee camps came to an end as a re-settlement programme saw Bhutanese refugees re-locatedto start new lives in America, Australia and Europe. bhutanesesrefugees.com continues to tell the stories of re-settlement. The project was initiated by myself, as an undergraduate student, and run collaboratively with a small group of young people and project advisors. 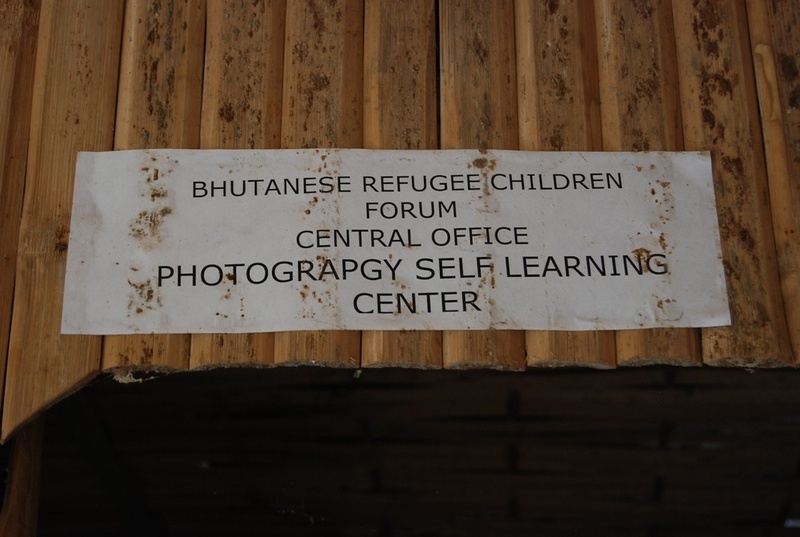 It became one of PhotoVoice’s founding projects and from 2002 was run in partnership with The Lutheran World Federation, who one of the main implementing partners in the Bhutanese refugee camps. From 2003-07 the project was funded by Comic Relief. Other project partners have included The UK Bhutanese Refugee Support Group and Save the Children Nepal.